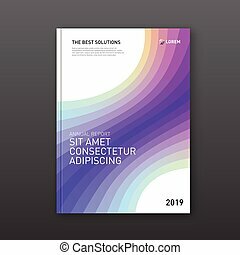 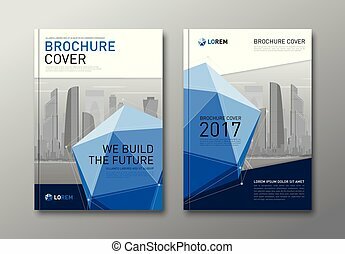 Corporate brochure cover design template. 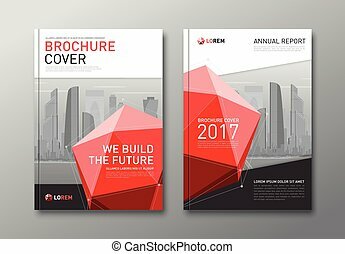 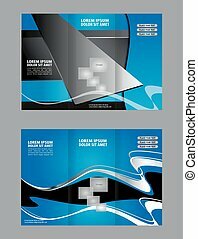 Corporate brochure cover design template with lowpoly 3d solid. 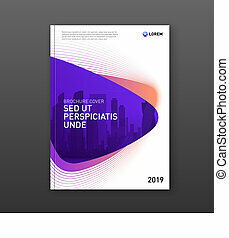 good for catalog, annual report, poster or flyer. 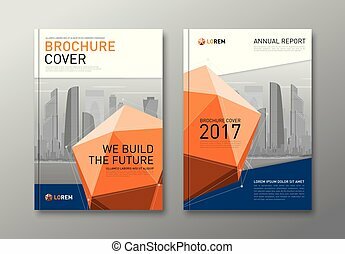 Corporate Brochure Cover Design Template. 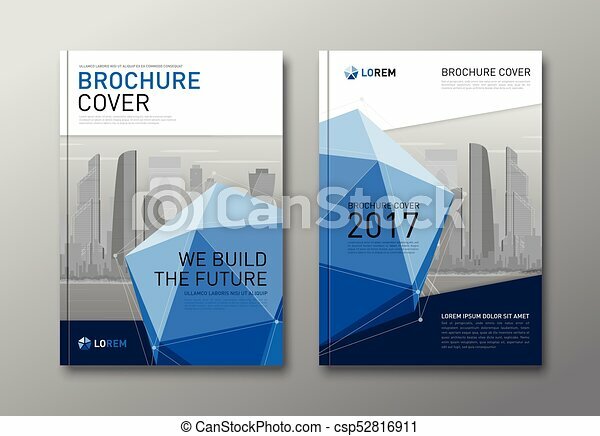 Corporate brochure cover design template with lowpoly 3d solid. 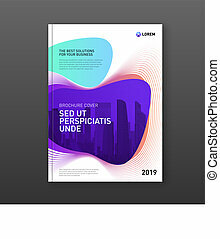 Good for catalog, annual report, poster or flyer. 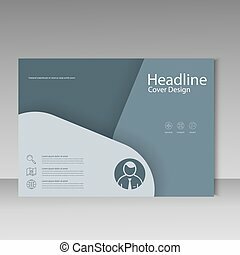 Brochure template cover material design. 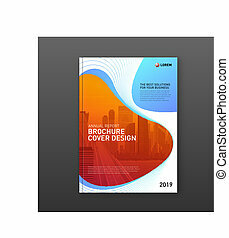 Cover design. 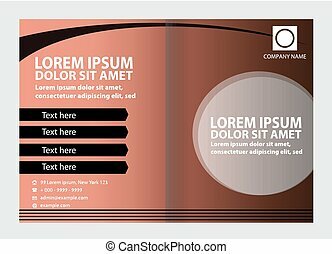 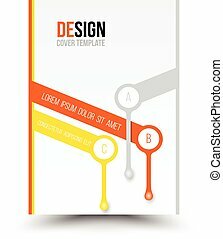 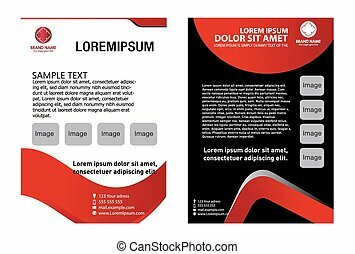 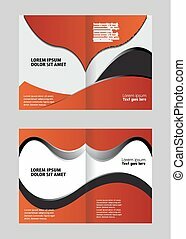 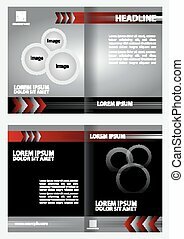 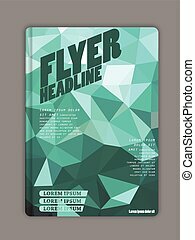 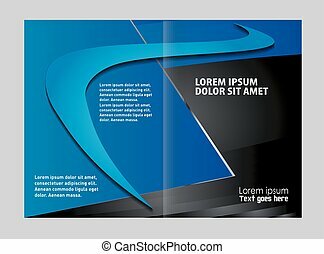 Template brochure. 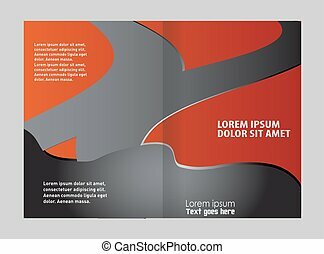 Flyer annual report layout. 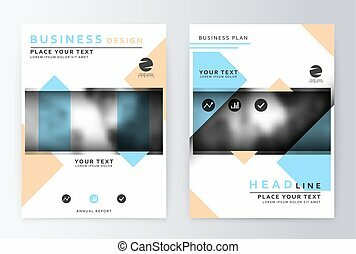 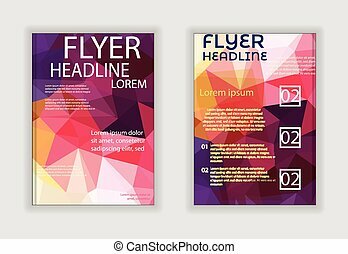 Presentation template business flyer a4 blue. 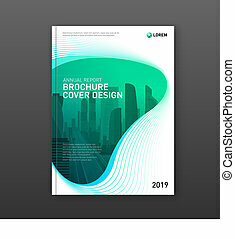 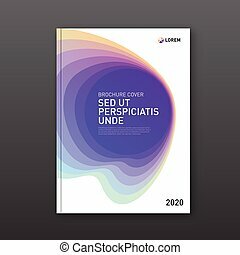 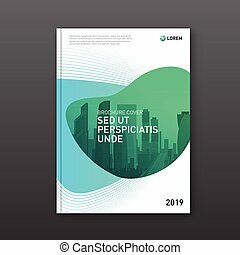 Corporate brochure cover design template for business and construction. 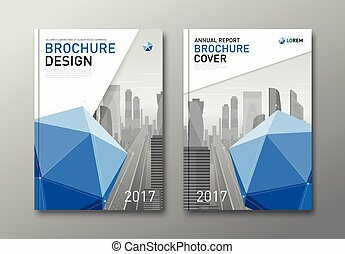 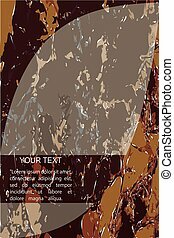 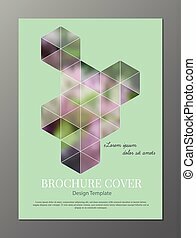 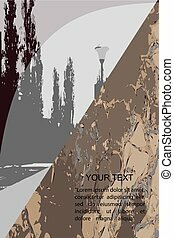 Abstract geometry with colored cityscape vector illustration on background. 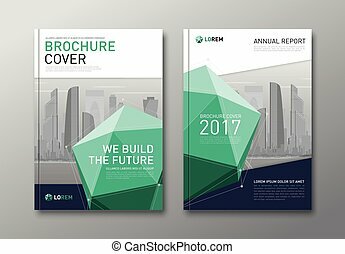 Good for annual report, magazine, leaflet, poster. 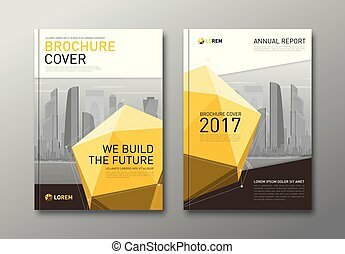 Corporate brochure cover design template for business and construction. 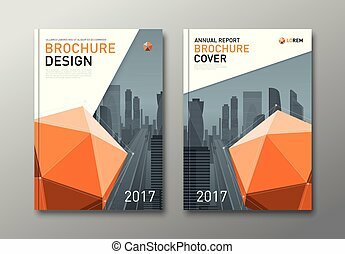 Abstract geometry with colored cityscape vector illustration on background. 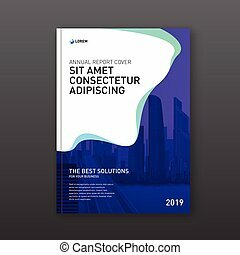 Good for annual report, magazine, flyer, poster.